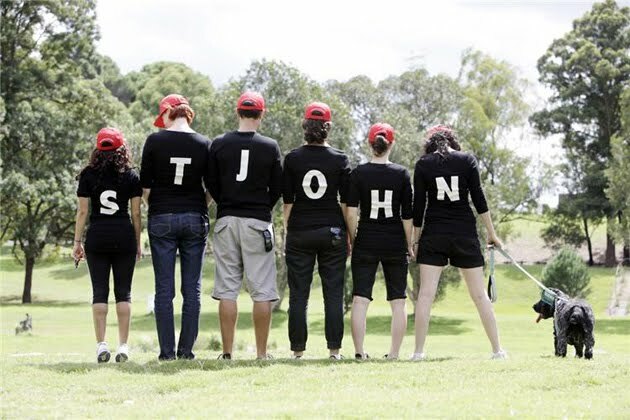 Last Sunday, we donned our designer black tees and sneakers to take part in St John's Walk & Talk. 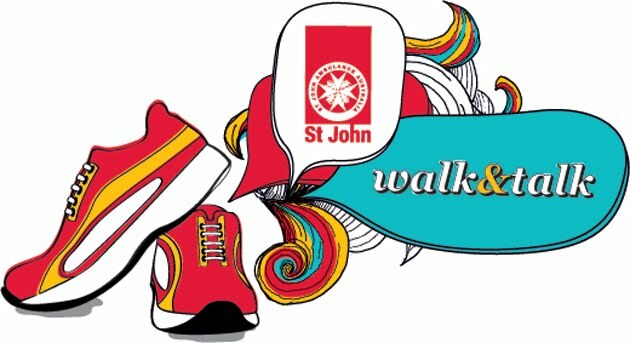 This was a long awaited day -the result of many months of planning with St John to brand the event and raise money for a new bus. 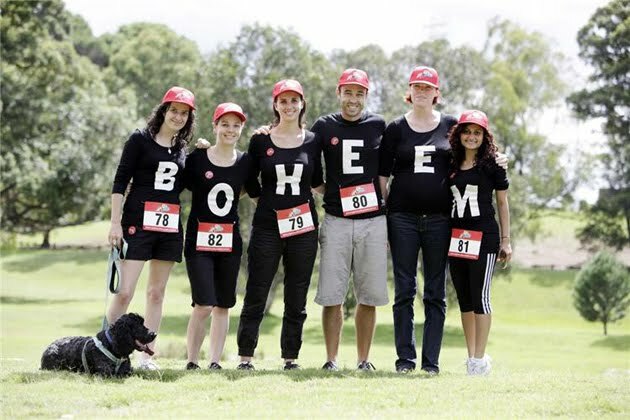 Badges, waterbottles, hats -our playful little logo was everywhere and it was great to see it all come together.